Saxifraga There are 3 products. A wonderfully original variety a member of japan with purple mustard leaves backhand surface. White flowers. 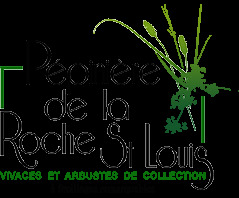 Suitable for pots or covers dombre floor with heuchères. 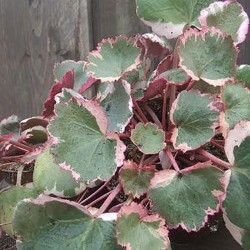 Smaller than the present case type, saxifrage slow growth is characterized by an evergreen, vegetable water cream and pink. Fine flower stems bearing small white flowers pink. Drained soil, humus. 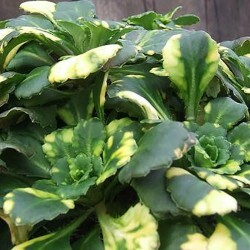 Flat rosette-forming evergreen perennial dense mat. Green leaves mottled with yellow. Flowers in loose panniculus, small, white to pink center. Supports dry shade.